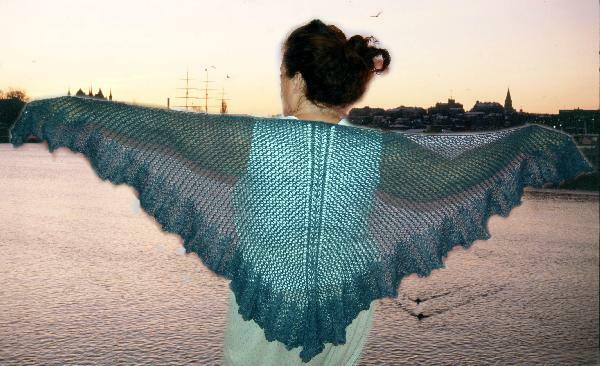 Easy Lace Poncho by Bev Galeskas. This lace poncho ius super easy to knit and just as easy to wear. Worked in one piece with no seams to sew it is quick to knit for both children and adults. 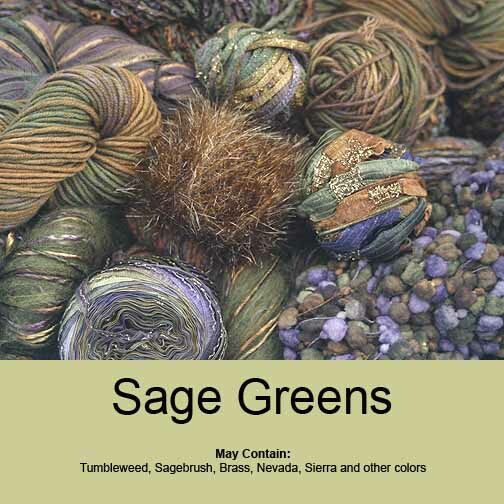 Yarn Requirements: Approximately 260 (320, 380, 420, 520, 620) yards worsted weight yarn. Gauge 12 stss per 4 inches before blocking.